Mahalo for taking the time to sign our petition. Hopefully, all of our efforts make an impact and helps, the Department of Health understand the importance of a fair and true democratic process. Hopefully, Key decision makers will attend the rest of the 11-157 public hearings. Please write in testimony or even better show up and testify! It is important that our voices are heard first hand. The Hawaii Department of Health is proposing changes to HAR 11- 157 rules that govern vaccine requirements for schools. The primary goal of these policy changes are to adopt the most current vaccination schedule and procedures from the CDC- Advisory Committee on Immunization Practices (ACIP). This blanket adoption of ACIP is an overarching policy, but is actually legal in the State of Hawai'i due to a legislative bill (SB1138 / HB907) that passed in 2013. This bill removed legislative oversight, and gives the DOH authority to make any changes to vaccination requirements. The Department of Health is required to hold hearing for public testimony administered by a hearings officer, however the "decision-makers" on the proposed rule change are not required to be present. It is disrespectful for these "decision-makers" not to be present to hear the heartfelt and emotional testimony of the public when considering such sweeping mandated health requirements. We, the people of Hawaii, demand that the Department of Health show the public respect by having all "decision-makers" present during all scheduled public hearings for the proposed rule change to HAR 11-157. It is important that these decisions makers hear first hand the testimonies of those who took time to publicly express their opinions regarding proposed rule changes to HAR 11-157. Without "decision-makers" to hear first-hand, they are not fully able to make an informed decision regarding a very important change in public health policy. 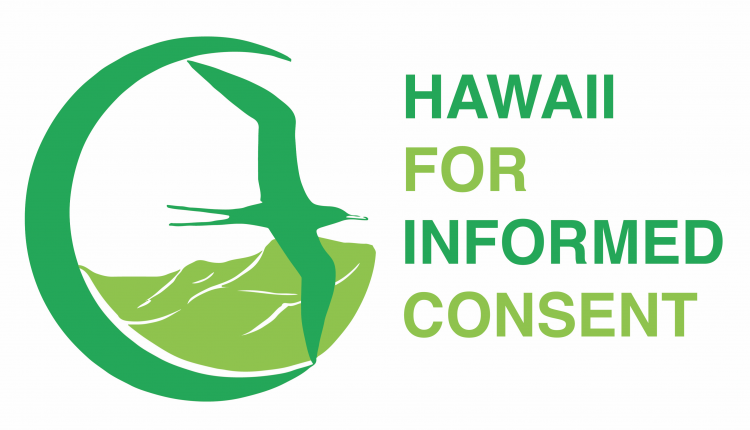 The Demand that the Hawaii Department of Health have key decision makers attend all hearings petition to Hawaii Department of Health was written by Hawaii For Informed Consent and is in the category Health at GoPetition.